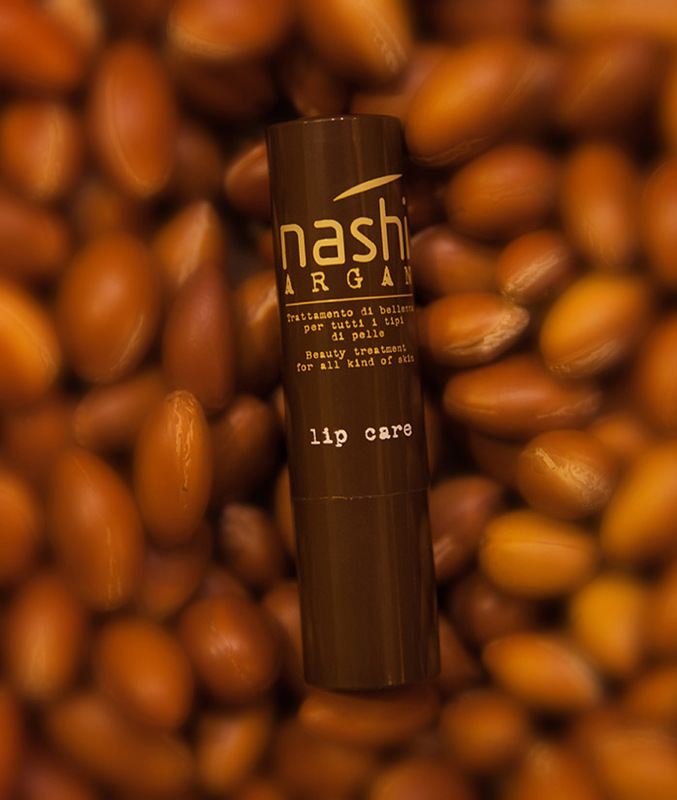 Nashi Argan Lip Care is the lip balm that you will take anywhere! 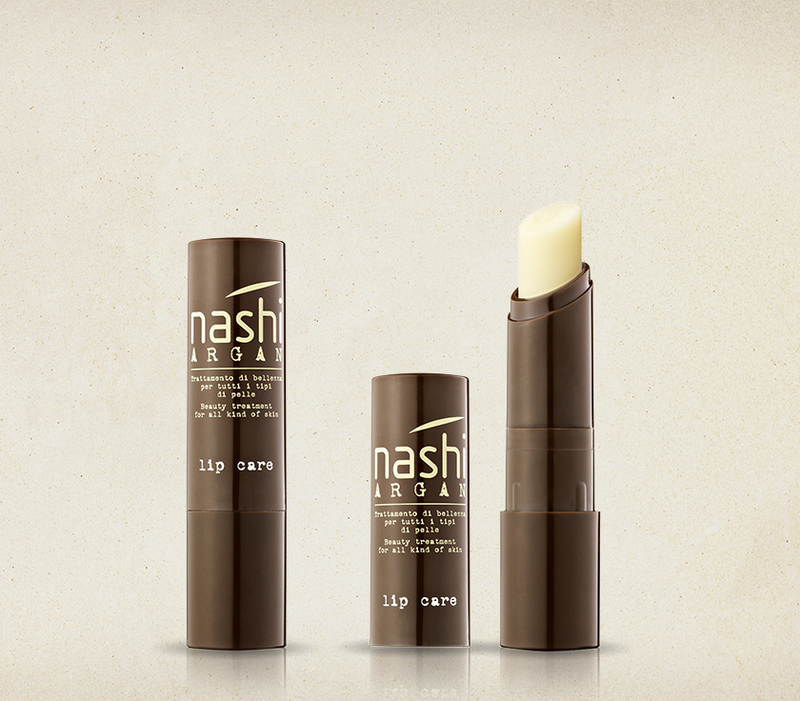 Its handy stick format is perfect to protect even the driest and most chapped lips. 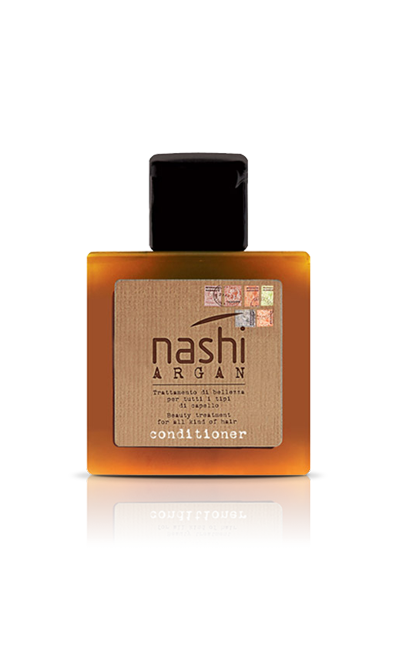 It is prepared with a vegetable concentrate of Oils and Butters with strong hydrating and emollient properties. 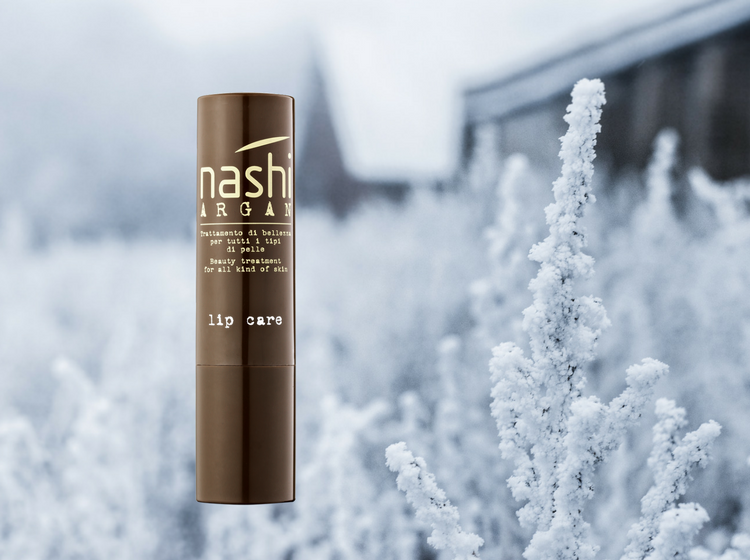 It is ideal for any moment of the day, is unisex and suits for lips of all ages! 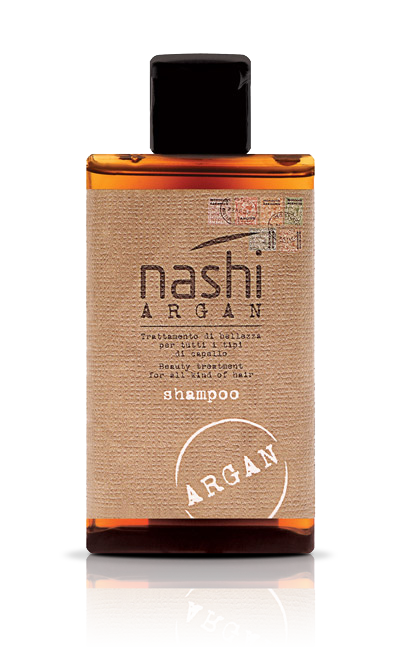 Prepared with Organic Argan Oil, Jojoba Oil, Avocado Oil, Apricot Oil, Cocoa Butter, Shea Butter. 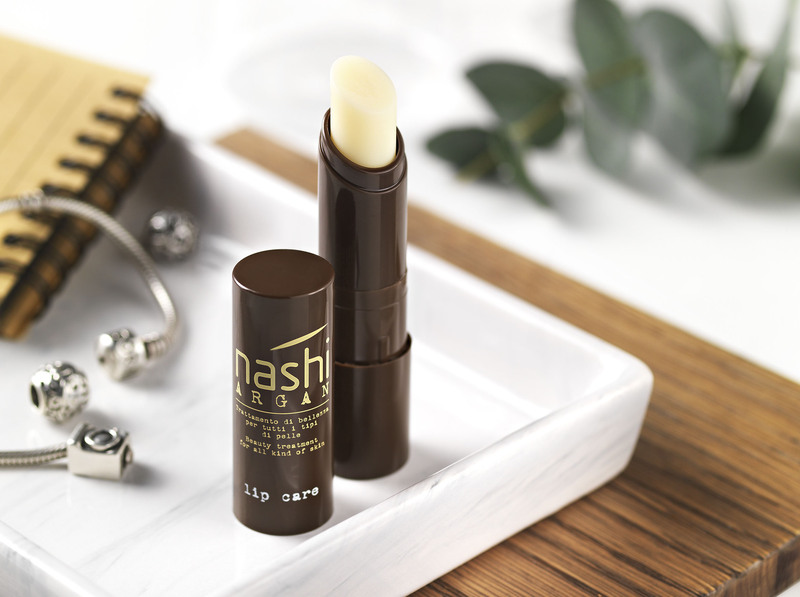 Lip Care has an opaque and natural finish which makes it perfect as lipstick primer. It is unisex and suitable for kids’ lips. Thanks to its convenience, is particularly recommended in winter! 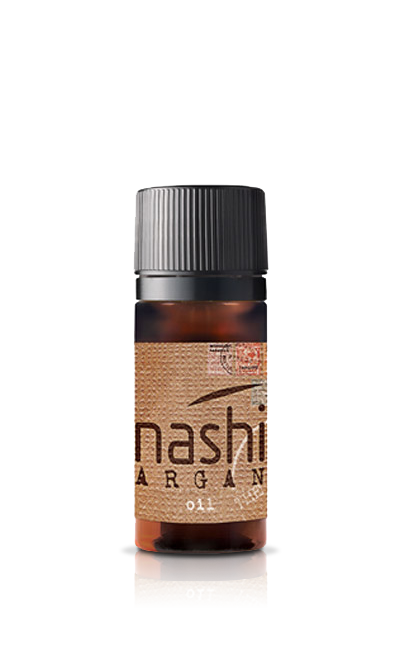 Jojoba Oil: is known for its antiseptic, emollient, hydrating properties, rich in Vitamin A, B1, B2, B6 and E. It contains myristic acid and other highly nourishing substances. Apricot Oil: extracted from kernels, the apricot oil contains Vitamin A and E, which are the natural allies of skin beauty and elasticity. 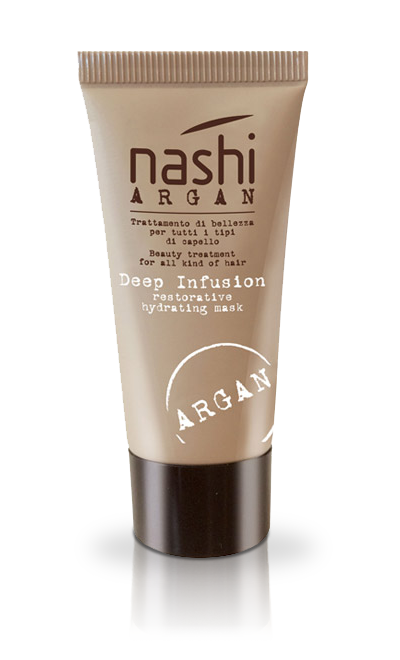 From the cosmetic point of view, the apricot oil hydrates, nourishes and has antioxidant and protective properties. 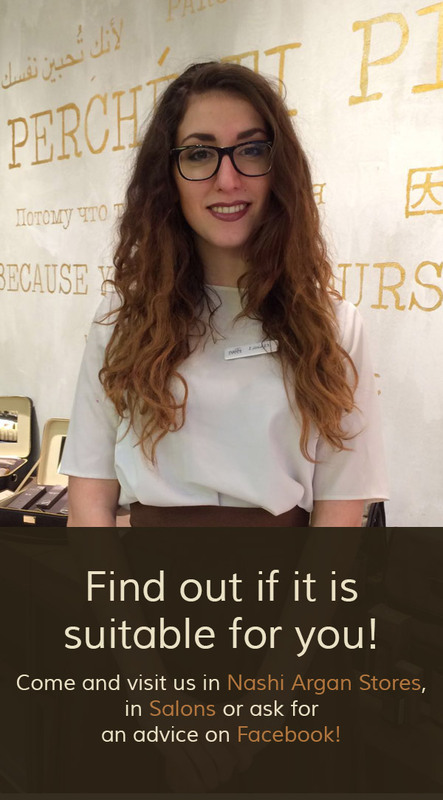 Cocoa Butter: thanks to high levels of palmitic and oleic acids, the cocoa butter has high protective and emollient power that is perfect to nourish and protect the skin. It has also antioxidant properties and stimulates the collagen synthesis, restoring skin tone and elasticity. 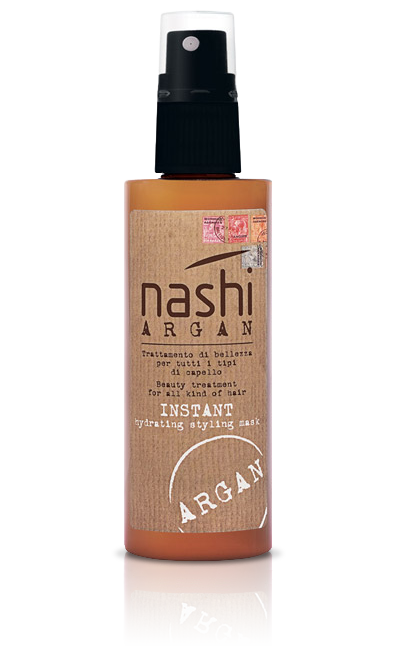 It carries out a hydrating and firming action which prevents dryness, itchiness and reddening. Shea Butter: is a precious natural anti-age ingredient for face and body, which donates compactness and elasticity to the skin. 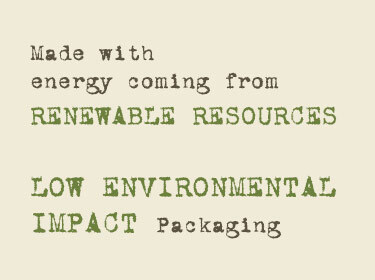 Shea Butter contains also tocopherols (vitamin E) that act as natural antioxidants.